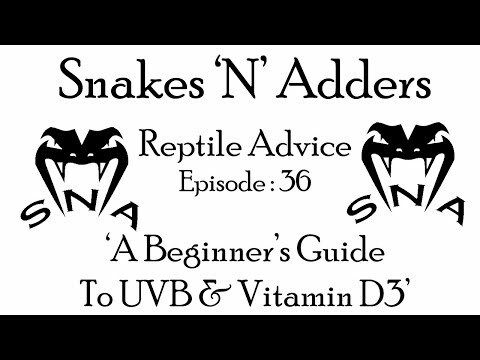 YouTube - Snakes ‘N’ Adders provides an in-depth educational guide to sexing snakes in this video. Facebook - Jeremie from JBReptiles shares a photo guide to sexing leopard geckos. This guide specifically looks at often confusing similarities between males and females. 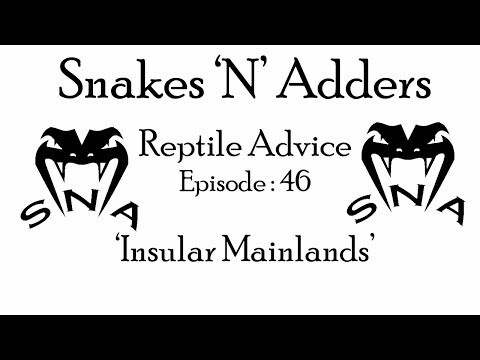 YouTube - In this video, Snakes ‘N’ Adders answers a very interesting question regarding the size of the Insular Mainland reticulated python being kept in captivity. 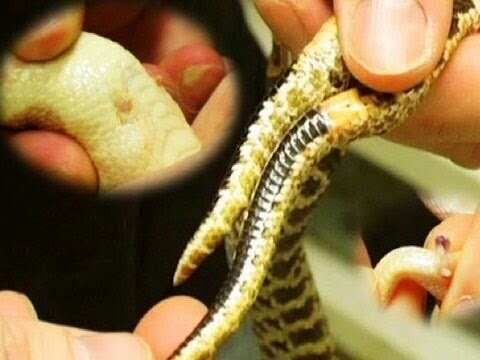 The Reptile Report - Brought to you by ShipYourReptiles and Basically Boas, here is a step-by-step photo guide for safely and properly packing a snake to be shipped via FedEx.